Activities at Silver Lake Camp are all included in the prices shown, with three meals a day and lodging (bring your own bedding). If you prefer, you may plan your own outdoor adventures. 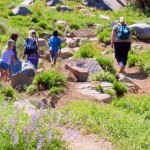 There are many hiking trails within a short distance of camp. Campers may swim or fish at the lake, or simply relax under the trees. Enjoy a walk through one of the wildflower filled meadows near the camp, or walk down to the lake to pay a visit to the wild geese. For those wishing a more strenuous hike and an all day adventure, try the longer (8+miles) hikes to either Thunder Mountain or Needle’s Eye. Please remember not to pick any flora or fauna. Your camera will be your ticket to identifyling the abundant growth of wildflowers, or preserving the beautiful Silver Lake sunrises and sunsets. 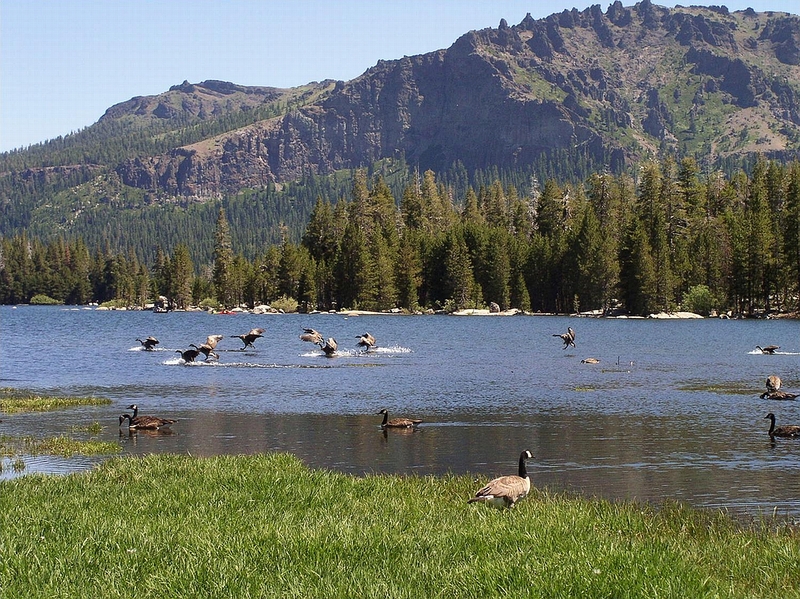 The Carson Pass web site is a great resource for activities located in and around Silver Lake. Those who wish to attend Sunday services at Silver Lake Chapel will be overwhelmed by the vista of Thunder Mountain and Silver Lake. 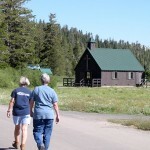 A short walk from camp, the Chapel is located between Plasse’s meadow and the lake. Protestant services are held at 10:00AM, Catholic Mass at noon.